Are you unable to connect to internet with your Google Drive app? If that’s the case, there might be something up with your overall connection. 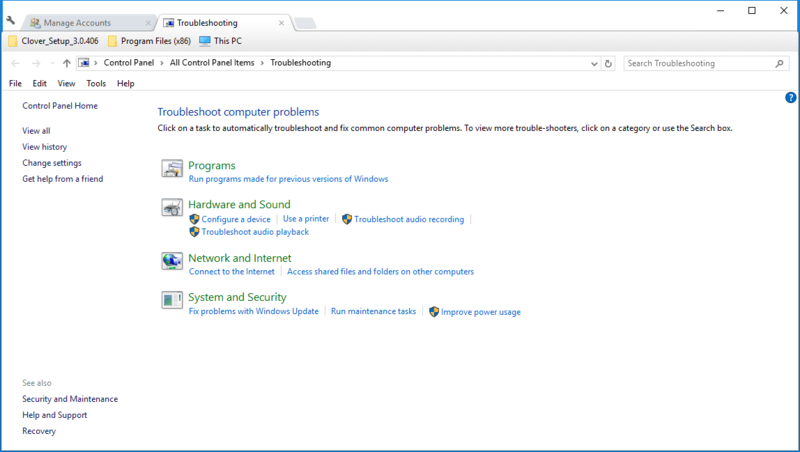 So check that first with the Windows Internet Connections troubleshooter. However, if you’re certain your overall connection is ok, these are a few potential fixes that might enable you to connect with the Google Drive app. How to fix Unable to connect message in Google Drive? Google Drive not syncing Windows 10 – According to users, sometimes Google Drive won’t sync in Windows 10 at all. This can be a big problem, but we already covered this issue in great detail in our Google Drive won’t sync article, so check it out for more solutions. 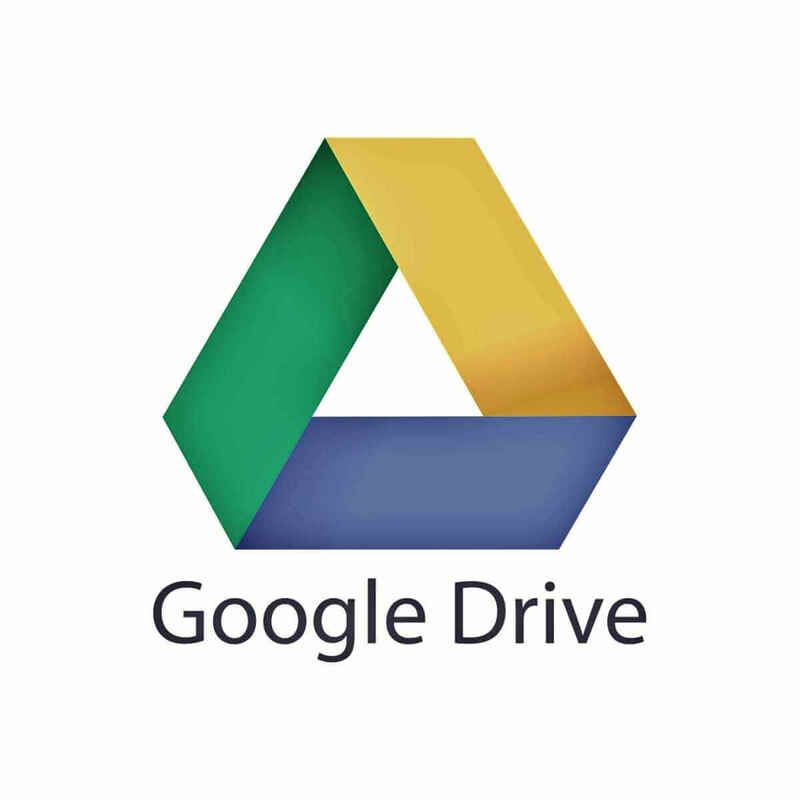 Google Drive sync problems – Many users reported that syncing issues can occur with Google Drive. If that’s the case, be sure to check if your antivirus or firewall aren’t interfering with Google Drive. Google Backup and Sync can’t connect – This issue can appear if you’re using Backup and Sync application on your PC. To fix the problem, be sure to remove all applications that can interfere with Google Drive. Google Drive constantly unable to connect – Many users reported that this error message appears constantly on their PC. If that’s the case, restart Google Drive and check if that helps. Google Drive unable to connect after sleep, proxy – Sometimes this issue can occur if you’re using a proxy. Simply change your proxy settings in Google Drive and check if that solves your issue. 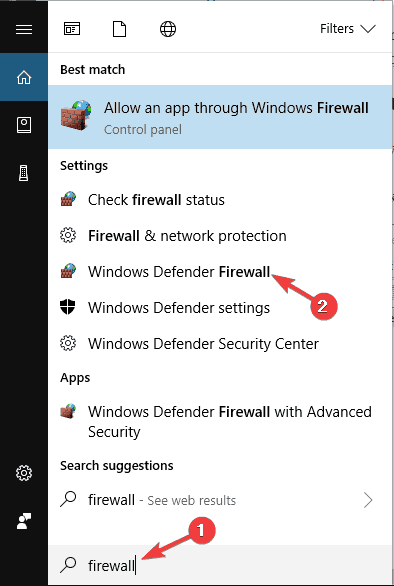 The first thing to note is that the Windows Firewall can block software connections. As such, switching it off might enable Google Drive to connect. This is how you can switch off the firewall. Enter ‘firewall’ into the Cortana search box. 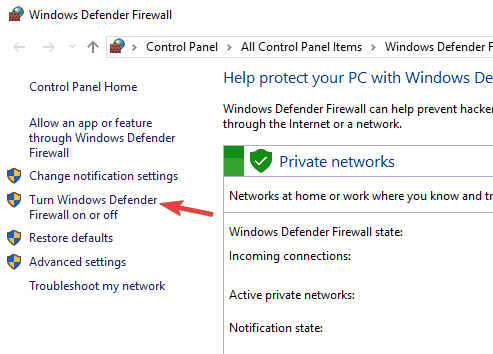 Now you should select Windows Defender Firewall to open firewall options and settings. 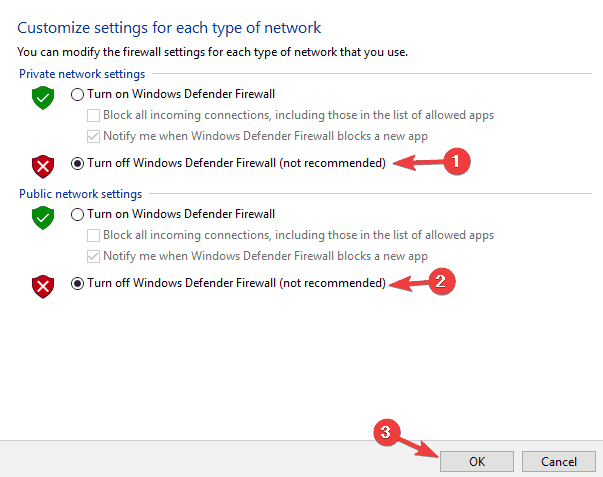 Now click both the Turn off Windows Firewall options there and press OK. It might be the case that anti-virus software is blocking Google Drive’s connection. As such, it’s worth checking your anti-virus application settings. As the settings vary greatly for each utility, no specific instructions can be given for this. 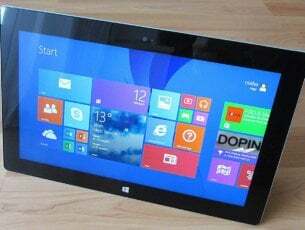 However, you should search for some firewall options in the anti-virus software that might enable you to unblock programs. Alternatively, you could uninstall your anti-virus utilities via Programs and Features. If you can then connect to Google Drive, it will be clear enough that the anti-virus software was blocking the connection in some way. According to users, antivirus tools such as McAfee and Avast can lead to this issue, so be sure to remove them. If removing your antivirus software solves the issue, you need to switch to a different antivirus software. There are many great antivirus tools available, but if you want the best protection, you should consider Bitdefender. It’s worth mentioning that there’s a quick workaround that can fix this problem for ESET users. To fix the problem, simply open ESET settings and activate HIPS (Host intrusion prevention system). After doing that, Google Drive should start working again. Have you installed the e-Rewards Notify software? If so, you should remove that software from Windows. This program is known to disconnect Google Drive as it automatically configures your network to use a proxy. Google Drive doesn’t work with an authenticated proxy. Note that e-Rewards also creates three new Windows services which you can switch off by entering ‘services’ into the Cortana search box and clicking Services. Search for the e-Rewards services in the window shown directly below, right-click the services and select Properties and then press the Stop buttons. If a certain software is interfering with Google Drive, the best way to fix the problem is to remove it. There are many ways to do that, but the best one is to use an uninstaller software. In case you’re not familiar, uninstaller software is a special application designed to remove other programs from your PC. In addition to removing the desired applications, this tool will also remove all files and registry entries associated with it. This will ensure that the problematic application is completely removed and prevent any leftover files from interfering with your PC. If you’re looking for a good uninstaller application, the best one is Revo Uninstaller, so be sure to try it. Keep in mind that this is just a workaround, so you’ll have to repeat it until you find a permanent solution. Restarting Google Drive can be a simple fix for connection errors. First, you should right-click the Google Drive icon on the system tray. 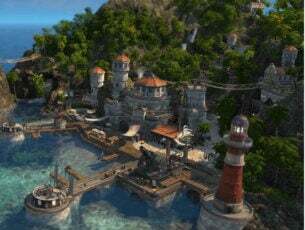 Then click the More button with three vertical dots. Next, you should select the Quit Google Drive option on the context menu. Now open the Google Drive app again. Navigate to Family & other people section in the menu on the left. In the right pane, click Add someone else to this PC. Enter the desired user name and password and click Next. In Settings app, go to Accounts > Family & other people. Now locate the new account in Other people section. 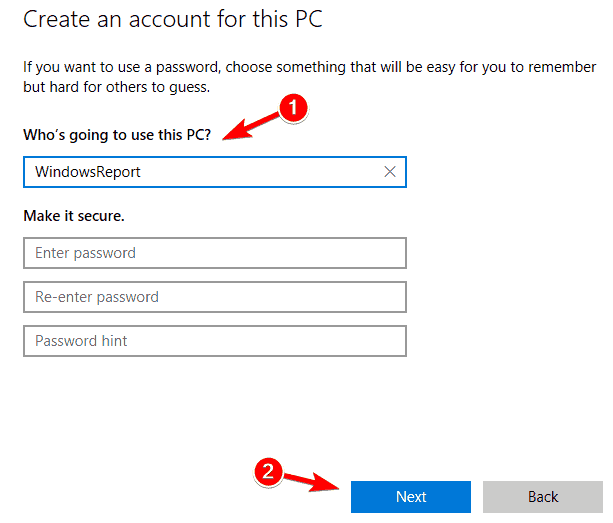 Select the account and click Change account type. 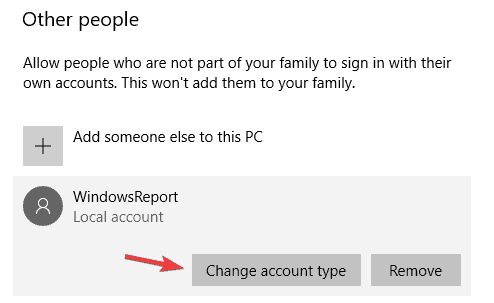 Change Account type to Administrator and click OK to save changes. After doing that, switch to the new account and check if the problem with Google Drive still persists. Keep in mind that you might have to install Google Drive again on the new account. 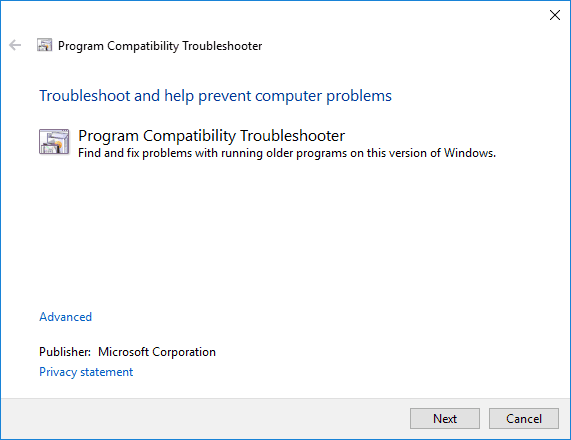 The Program Compatibility Troubleshooter is one of the troubleshooters included in Windows. This can come in handy for fixing software that isn’t working, as is the case with Google Drive’s connection error. So it might help fix Google Drive, and this is how you can run the troubleshooter. Open Control Panel and navigate to Troubleshooting. Now you can click Run programs made for previous versions of Windows to open the window directly below. 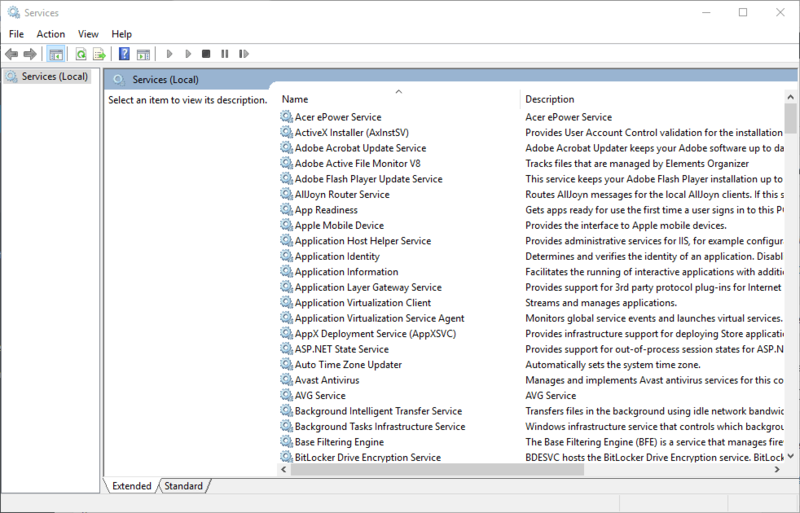 Click Advanced and select the Run as administrator check box. Now press the Next button to select a program to fix. Then you can select Google Drive from a list of programs. Click Next again to start the scanning. The troubleshooter might then show you a list of Google Drive issues it can fix for you. According to users, sometimes proxy settings can interfere with Google Drive and cause Unable to connect message to appear. Apparently, Google Drive has some issues with proxy settings, and if you have issues with Google Drive, be sure to turn off Automatically detect proxy settings. After turning off this option, enable Direct connect and your problem should be completely resolved. If you’re having problems with Google Drive, you might want to consider reinstallation. Sometimes your installation can get corrupted and that can cause this and other Google Drive problems to occur. In case your installation is corrupted, you can fix the issue simply by removing Google Drive from your PC. 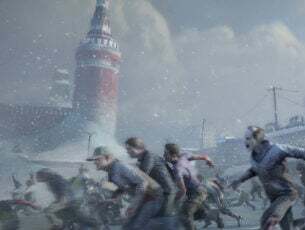 To ensure that Google Drive is completely removed, we advise you to use one of the uninstaller applications we mentioned in one of our previous solutions. Now you just have to install Google Drive again and your issue should be resolved. Keep in mind that you need to install the latest version of Google Drive if you want to avoid this and similar issues in the future. Those are some probable fixes for Google Drive connection errors, so feel free to try them all and let us know if they work for you.